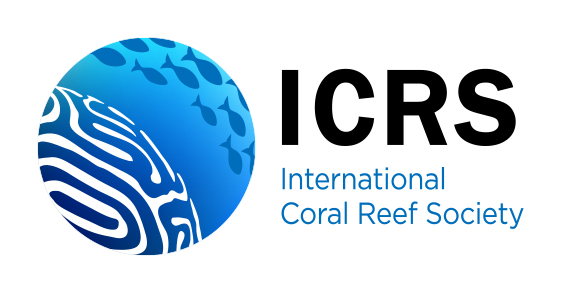 Grazing on marine macroalgae is a key structuring process for coral reef communities. 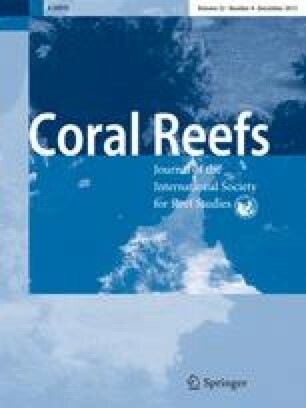 However, ocean acidification from rising atmospheric CO2 concentrations is predicted to adversely affect many marine animals, while seaweed communities may benefit and prosper. We tested how exposure to different pCO2 (400, 1,800 and 4,000 μatm) may affect grazing on the green alga Ulva lactuca by herbivorous fish and sea urchins from the coral reefs in the northern Gulf of Aqaba (Red Sea), either directly, by changing herbivore behaviour, or indirectly via changes in algal palatability. We also determined the effects of pCO2 on algal tissue concentrations of protein and the grazing-deterrent secondary metabolite dimethylsulfoniopropionate (DMSP). Grazing preferences and overall consumption were tested in a series of multiple-choice feeding experiments in the laboratory and in situ following exposure for 14 d (algae) and 28 d (herbivores). 4,000 μatm had a significant effect on the biochemical composition and palatability of U. lactuca. No effects were observed at 1,800 relative to 400 μatm (control). Exposure of U. lactuca to 4,000 μatm resulted in a significant decrease in protein and increase in DMSP concentration. This coincided with a reduced preference for these algae by the sea urchin Tripneustes gratilla and different herbivorous fish species in situ (Acanthuridae, Siganidae and Pomacanthidae). No feeding preferences were observed for the rabbitfish Siganus rivulatus under laboratory conditions. Exposure to elevated pCO2 had no direct effect on the overall algal consumption by T. gratilla and S. rivulatus. Our results show that CO2 has the potential to alter algal palatability to different herbivores which could have important implications for algal abundance and coral community structure. The fact that pCO2 effects were observed only at a pCO2 of 4,000 μatm, however, indicates that algal-grazer interactions may be resistant to predicted pCO2 concentrations in the near future. Many thanks to the Israel National Center for Mariculture for providing the algal material. We thank R. Farage and B. Linden for their support with the in situ experiment and the collection of fish and sea urchins. We are grateful to P. Munday and R. Geider whose comments greatly improved earlier versions of the manuscript and would like to thank M. Hay and two anonymous reviewers for their constructive comments on the current version of the manuscript. E.M.B. was funded by the German National Academy of Sciences Leopoldina Fellowship programme (LPDS 2009-17), M.S. was supported by the UK Natural Environment Research Council (NERC; NE/H009485/1) and MF by the Israeli Science Foundation (328/09).